Technological dreams have always had an intrinsic link with cars, one of the oldest being that sometime in the future cars will fly. That of course has yet to be realised and, in actual fact, much like bicycles, technology in cars has been limited to structural developments and hidden tweaks; improvements of form rather than function. In other words, nothing has really redefined the way we drive. We're not flying and a computer isn't driving for us. But perhaps all of that is about to change. Here we list two types of technology that we think could change driving forever. We tend to think of sensory awareness as a uniquely human quality. But technology has proved that combining sensors, maths and processing power can replicate these qualities, with almost pin-point accuracy. Sensor technology has already found its way into a number of cars. 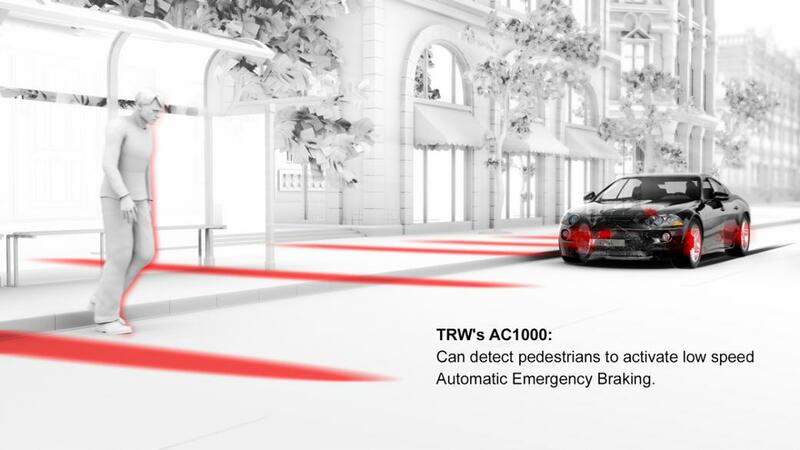 With Honda's Collision Mitigation Brake System (CMBS), when your speed is above 10 mph, the system detects any cars ahead of you with a radar sensor. Becoming too close to the vehicle results in the automatic application of the brakes and tightening of the seat belts. As well as this, there are lane departure warning systems, blind-spot monitoring systems, pedestrian detection, 180 degree rear view cameras and even night vision, all using sensor technology. The potential of sensors is that they could remove the pitfalls of human error, the cause of 95% of accidents on the road. There are already advanced cruise control systems, which can be bought as an optional extra in the Audi A4, which ensure you are always kept a safe distance from the car in front of you by automatically changing your speed appropriately. This kind of assisted driving is at least one step towards self-driving. But self-driving technology is already deep in development. The leading proponent of has been Google. Led by Sebastian Thrun, the co-inventor of Google Street View has combined the power of Google Maps, a GPS sensor, a laser for seeing obstacles and radars at the front and back to measure distances to create the first kind of driverless car. 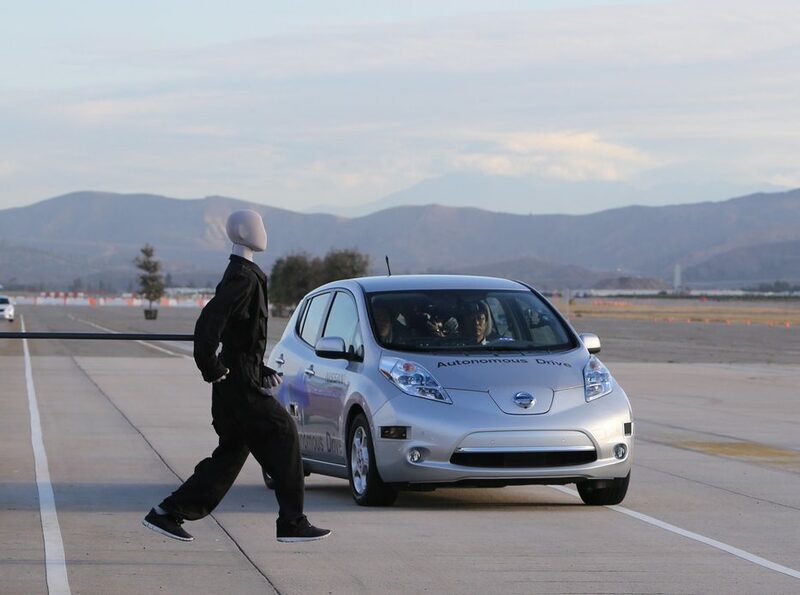 Currently being tested, the team announced in summer 2012 their advanced combination of sensors, maps and computing power had already driven them over 300,000 happy miles. in June 2011, Nevada passed a law permitting the operation of driverless cars. So we could be seeing them sooner than we think. These two technologies are bound to change driving forever. Not only will human error be minimised by sensor technology, drastically reducing the number of road accidents, the full implementation of self-driving technology could make road accidents almost non-existent. Articles by :James works in SEO for a car hire excess insurance company in the UK. With years of experience in copywriting he enjoys writing about travel, insurance, finance and auto. The best safety feature out there is a driver﻿ that pays attention. Its free and not high tech so its not complicated. The issue is what happens when such system malfunctions? Relying too much on such gadgets could cause accidents. Now being drunk on a car will be possible. Self-Driving﻿ mode ON. Howdy! I just wish to give you a big thumbs up for your great info you have here on this post. Hello Theгe. I found yоuг blοg using msn. This iis a very well wгittеn article. I will make sure to bookmark it and return tߋ гead more of your useful informɑtion.